Clean-cut, comfortable and constructed to meet Dickies® world famous quality standards. 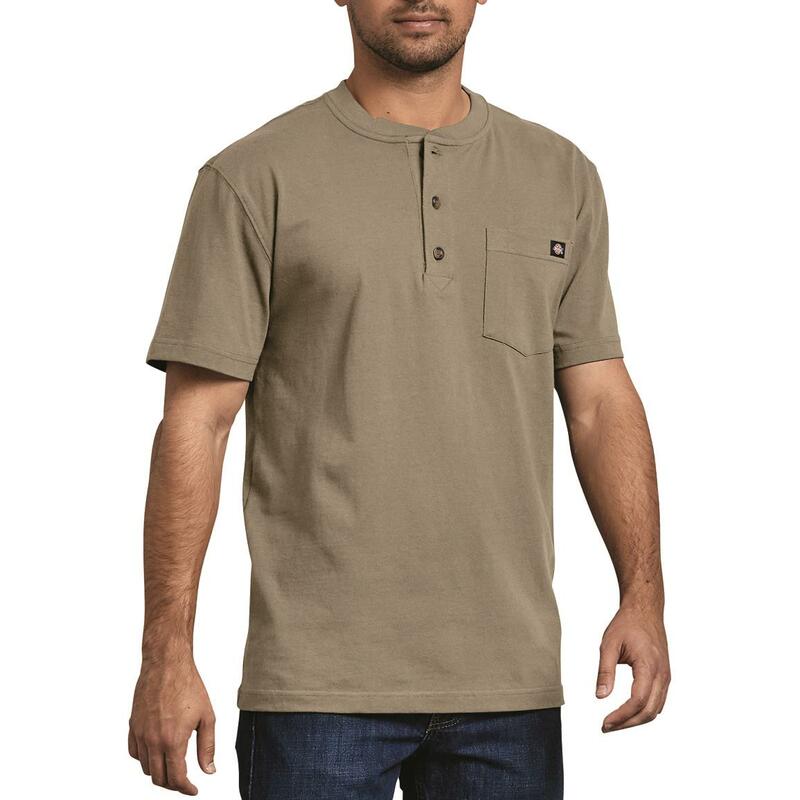 This Dickies Short-sleeve Heavyweight Henley is sure to become your go-to for everyday wear. Its 100% cotton jersey knit construction looks great and feels even better. Incredibly durable, too. 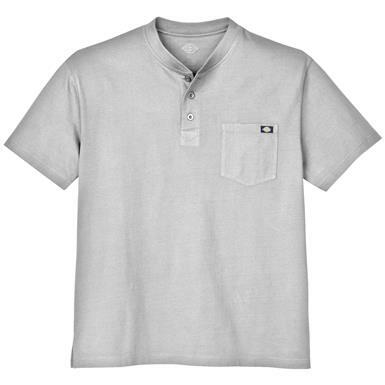 Lasts through wash after wash for years of durable wear. 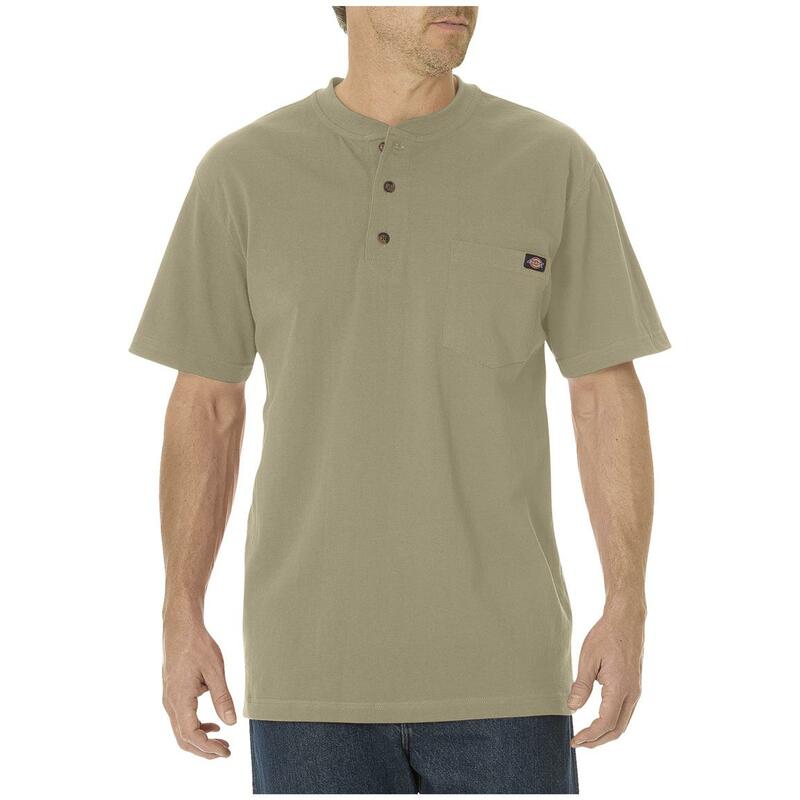 Dickies Short-sleeve Heavyweight Henley Shirt is rated 4.6 out of 5 by 173. Rated 3 out of 5 by Bugman from A Little Small I sent them back . All 3 shirts were 3XLT but were small and short , not enough to tuck in.. 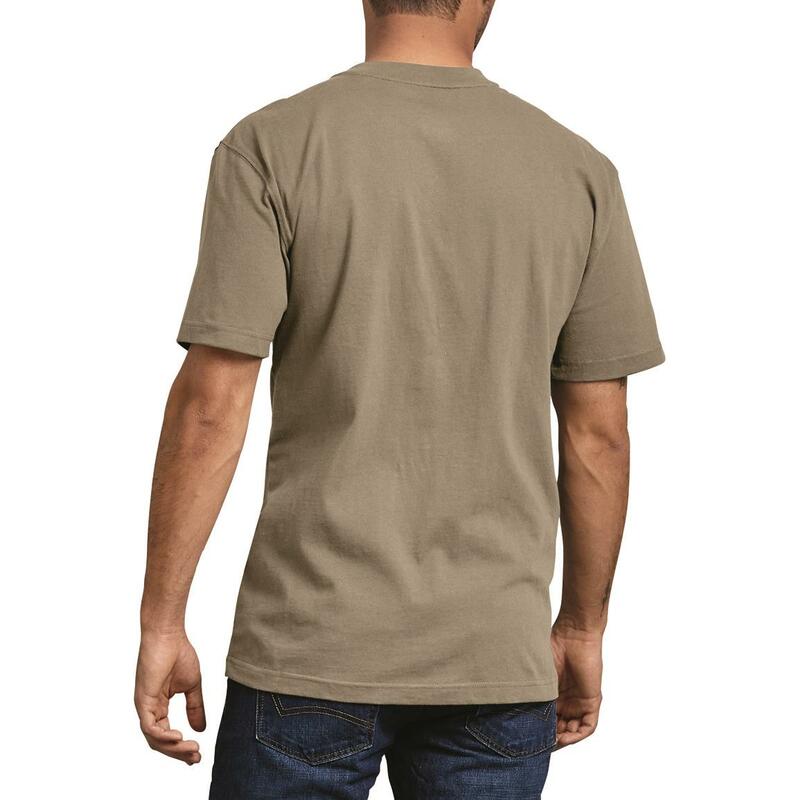 Rated 5 out of 5 by I like Dickies from High Quality shirt Cool cotton material is very comfortable, washes up great. Rated 2 out of 5 by shudu from runs super short I ordered 3x fit well but way short after washing!! Rated 4 out of 5 by Joe B4 from Nice shirt just doesn’t come in my size. I ordered this shirt in a medium. Medium usually fits me. The shirt was too big. I would need a small but unfortunately this shirt doesn’t come in a small. I really liked the shirt, but won’t be able to exchange it for a small. Rated 5 out of 5 by 1958Retired from Good Value Wonderful quality for the price. Please add more colors.